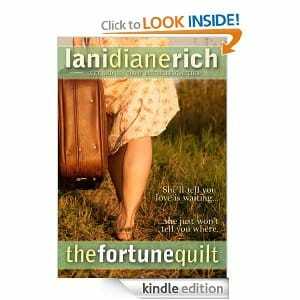 Click here to visit the Amazon site and you’ll be able to score “The Fortune Quilt” for free. Even if you don’t have a Kindle, you can still read this on other things like computers, smartphones, and even iPads. Click here for more information on that. *Keep in mind Amazon prices can change, so be sure to double check that it’s still $0.00 before you add it to your cart.